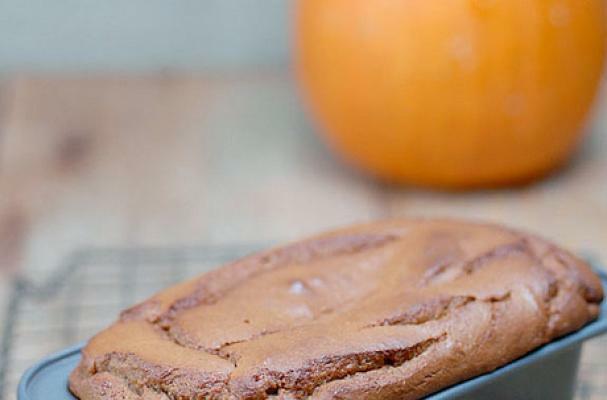 Elena's Pantry has created this decadent pumpkin bread. Besides the tantalizing taste, the best part is that its grain and sugar free and packed with nutrient dense goodness. For the rest of the recipe click here.